Do you ever feel yourself getting completely overwhelmed with life? You might have a big presentation at work to get ready for, as well as bills to pay at the end of the months, kids to look after, and a body to look after. How the heck does everyone cope with it all, am I right? Well, it seems there is a way to ensure that you don’t overdo it and stress yourself out to the max. You don’t have to buy any expensive gadget to de-stress you. You don’t have to spend hours working out why you’re feeling a certain way. You definitely don’t need to be an expert, and you definitely don’t need a whole load of tools. All you need is a few minutes every single day, and a drive to change your life. This is why you need to consider daily meditation. Although we all like to think that were in control of our thoughts, it just isn’t the case. Sometimes your thoughts get ahead of your conscious brain and you find yourself struggling to keep up – but luckily, you’re not alone! One of the best ways to become more mindful and aware of your own mental and physical body is to meditate. Meditation allows you the time to think about all of the thoughts that are going through your head in a slow and steady manner, and allows you to focus on one thing at a time. It may be your breathing, it may be your memories, or it may be what you’ve got next on your to-do list. 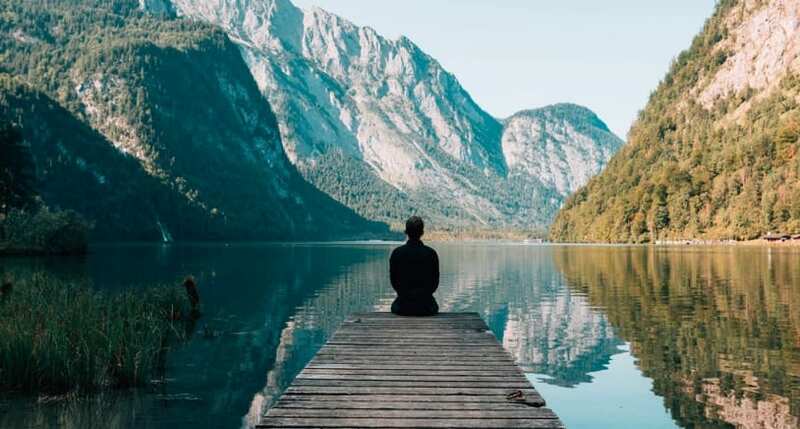 We don’t want to say that meditation will get rid of stress completely because this isn’t always possible, but it will definitely dramatically decrease the stress you feel. This is because meditation gives you the chance to unwind. When you start breathing deeply and focus on inhaling and exhaling, you forget about all of the stressors around you. You focus on being you for that single minute, and you acknowledge what is happening. You might even realize that the thing you’re stressed about shouldn’t even be stressful in the first place! If you’re the kind of person that is always on the go, you might often find yourself struggling to enjoy the little things in life. You rush through your days and fill them with work, and you leave little time to really get back to you and focus on what your body needs. Thankfully, meditation gives you that chance. By taking just ten minutes out of your day every single day you have ten minutes where you can just slow down your life. You can take in the world around you, listen to your body, and enjoy not being in a rush. Hands up if you’ve ever made a decision about your life in the moment and then instantly regretted? Well, you’re not alone. Many of us make important decisions without really thinking about how they will affect our lives or how they will affect those around us. This can often end up in disaster, so why do you do it? By meditating daily and slowing down the pace of your life, you will appreciate that taking the time to really think about things is one of the greatest gifts you could possibly have. This may mean that you will eventually make better life decisions. 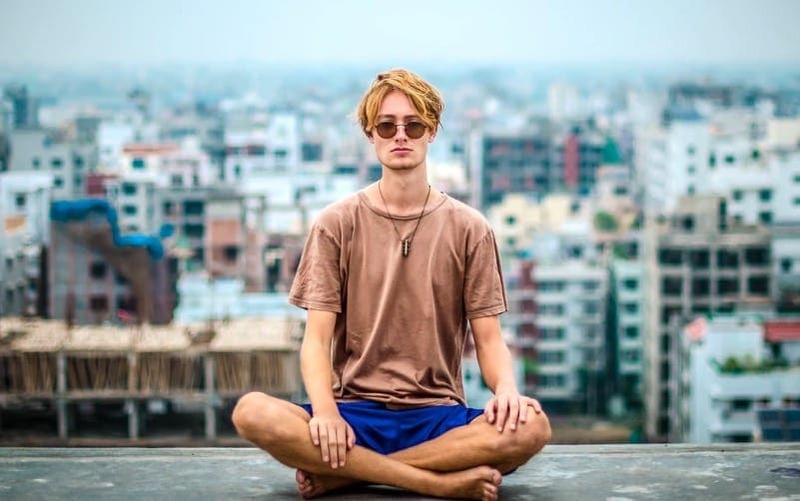 Although many people think that meditation is associated with yoga instructors and hippies, it’s fair to say that anyone can meditate. In fact, many experts suggest that meditating for just a few minutes every single day can drastically improve your life. Why not give it a go?